Perhaps you have a holy grail eyebrow product. Perhaps this product contains 0.003 oz worth of pencil and cost $21. I’m not naming names. We all know that “eyebrows frame your face,” and that we should apparently spare no expense when it comes to grooming them. There has to be a more economical way. After that-brand-that-shall-not-be-named suddenly made everyone obsess over their eyebrows, drugstore eyebrow products started popping up, and they were… not great. 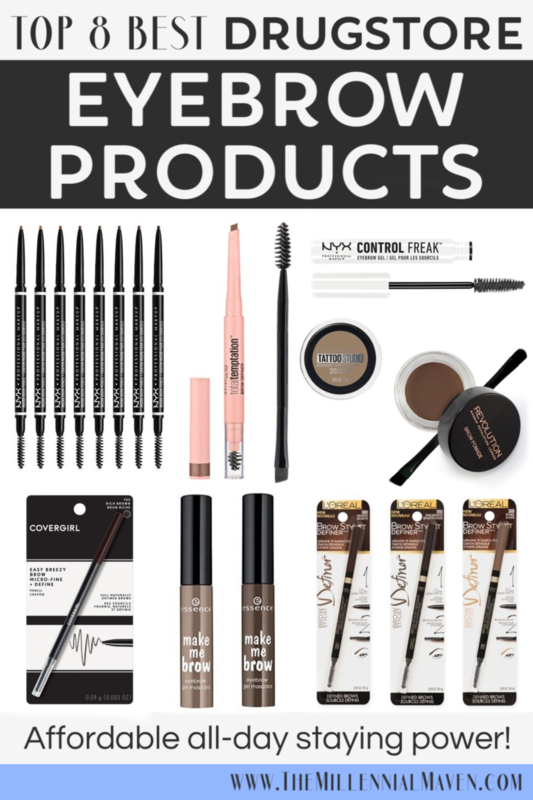 It took a while for drugstore brands to hit their stride, but now there is a good selection of quality eyebrow products for much less money than the godmother of eyebrows is asking for. These are my top picks from the drugstore to keep your eyebrows looking in tip-top-shape! Drugstore blushes are either really amazing, or depressingly mediocre. 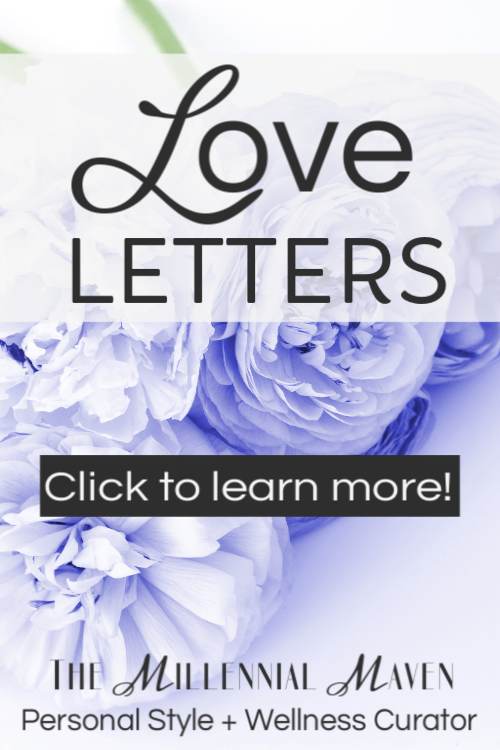 I’ve weeded through all the lackluster options and present to you only the best of the best! I feel like it wasn’t all that long ago when drugstore blushes were basically all the same shade of chalky pink. Thankfully, those days are long gone. Drugstore brands are filling stores with all kinds of blush shades and finishes. But that doesn’t mean they’re all winners. 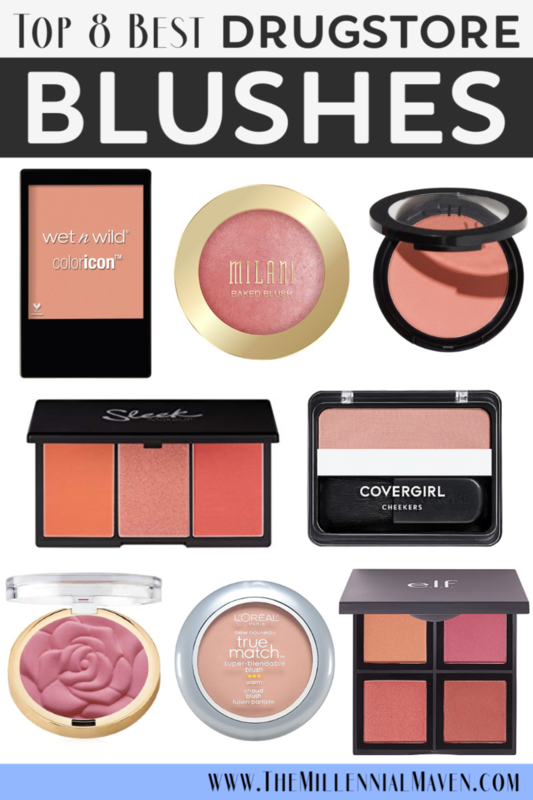 This is a roundup of my favorite blushes at the drugstore. I love them all for one reason or another, so make sure you read through the entire post to find out which drugstore blush is best for you! Highlighters can make or break your makeup look. So, of course, you want only the best. High-end highlighters make gorgeous cheekbone accessories. But those prices? Not so much. Drugstore highlighters have come a long way. I remember a time not so long ago when just about every drugstore highlighter was a dull, chalky mess. 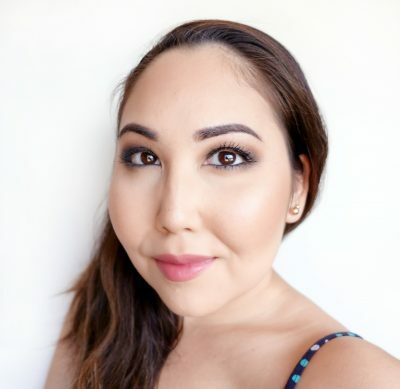 But drugstore makeup brands have really stepped up their games recently and provided us with plenty of awesome options, no matter what type of highlighter you enjoy. 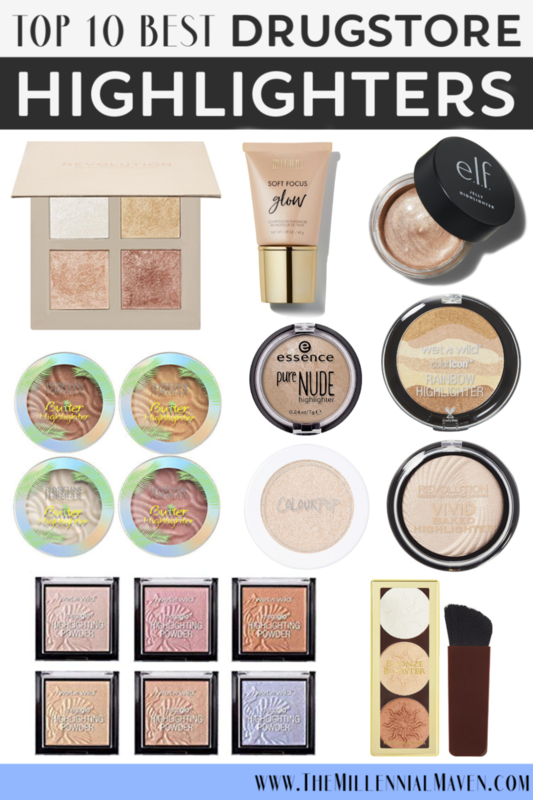 These are my top picks for the best highlighters currently at the drugstore!